What is your personality type in a relationship? What are you like in a couple? 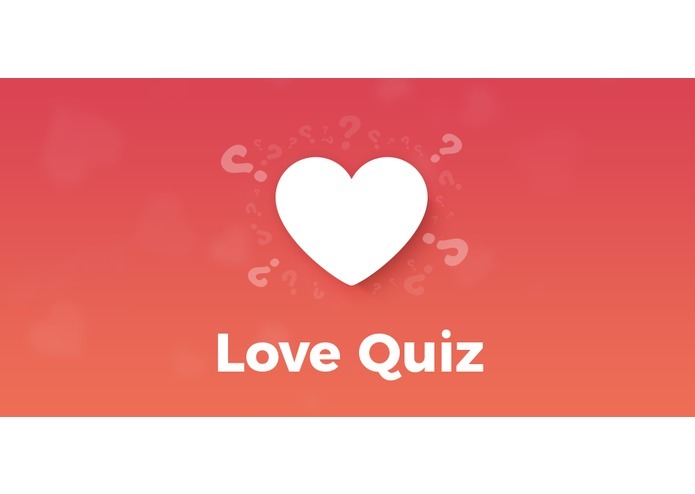 Take a quiz to find out! Alexa will go through each question and all you need to do is answer 'YES' or 'NO' and at the end of the quiz, Alexa will tell you the result. Using AWS and Lambda to contribute it with the structure of decision tree. Alexa did not recognize the keyword that triggers the reaction. This skill works as we expected.